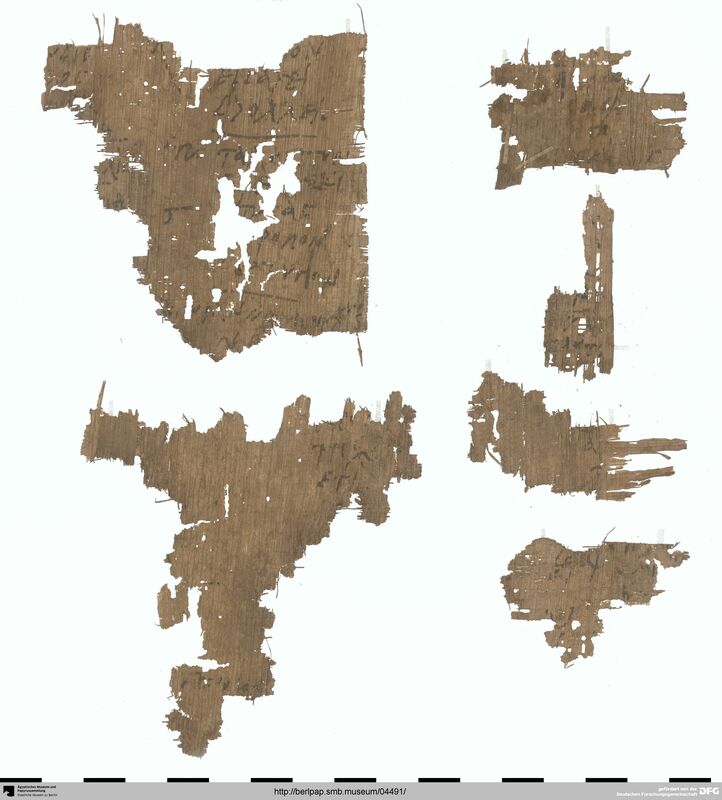 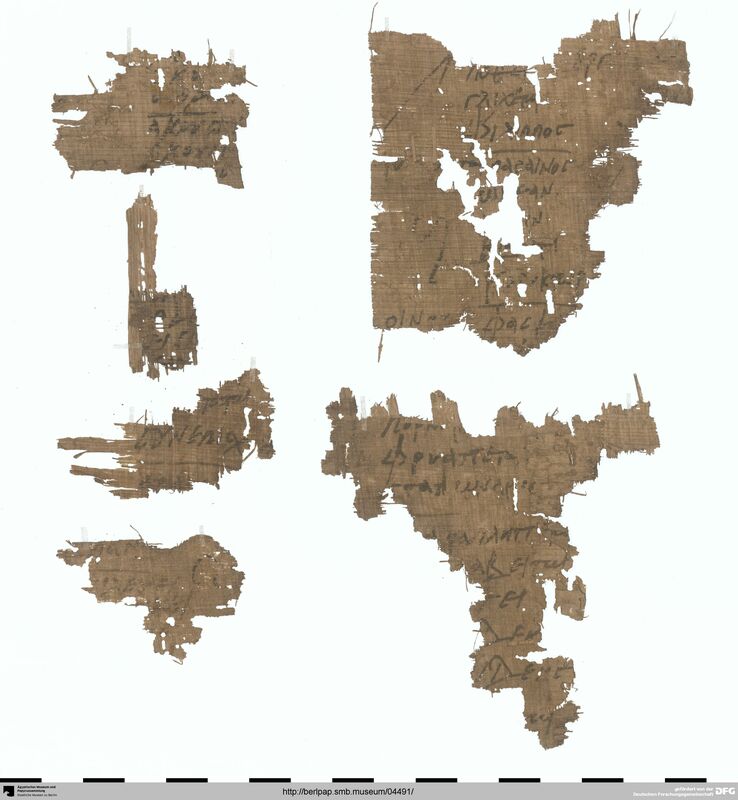 W. M. Brashear, Greek Papyri: Fractions and Tachygraphy, Anagennesis 3, 1983, 171–175, Nr. 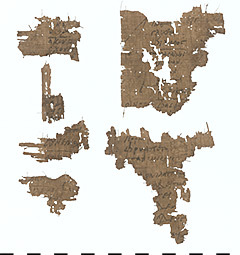 3; BKT IX 203 (G. Ioannidou). Anagennesis 3, 1983, Tafel IIa–b; BKT IX, Tafel 83.